I have a desktop that I rarely turn off. Every few days I probably will turn it off for the night. Restarting or powering down my computer is when all my problems seem to start. This Sunday morning I got up and turned on my computer and the keyboard and mouse decided not to work. I unplugged my USB mouse and plugged it in again and still it did not work. I did the same thing for my wireless keyboard by unplugging the keyboard dongle that was plugged into the USB port and plugged it in again. Still nothing. I restarted my system. Turned it off then turned it on again. Keyboard and mouse still not working. So, I unplugged the keyboard and tried the mouse by itself. With the keyboard unplugged I restarted the computer. The mouse started working. I decided at that point to use the Ease of Access options instead of trying the keyboard. I clicked on the round icon in the bottom left-hand corner. 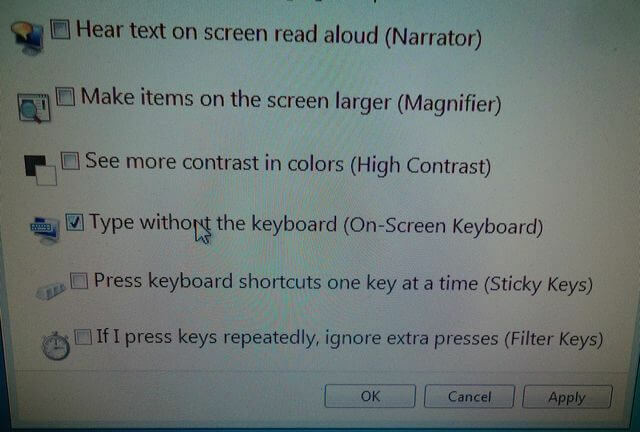 If you put your mouse cursor over it, out pops the words Ease of Access. Clicking on that brings up a menu of options. The option I was looking for was the one to Type without the keyboard (On-Screen Keyboard). 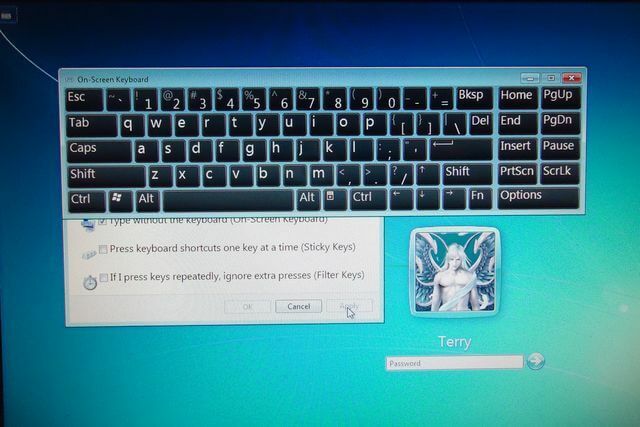 This brought up an on-screen keyboard and using the mouse I was able to type in my password to access the system. Once I was logged in, I plugged in the keyboard and everything seemed to be OK. Later on that morning I tried going on-line but the keyboard would not work in my browser. I already replaced the batteries in the keyboard when I originally thought that might be the issue. Then I discovered that when I clicked on the Windows key, it opened the Start menu. So I opened up notepad and started typing. It was working fine. So I tried both Firefox and Chrome and the same problem, keyboard would not work in the browsers. I could copy and paste from notepad to the browser if it came down to it. My first instinct was that a program I have installed that encrypts what I type to try to defeat key loggers. It’s called KeyScrambler. I thought it might have gotten corrupted, but an on-line search suggested that a simple reboot might solve my problem. So I went with the simplest option first. I rebooted and the keyboard and mouse worked no problems with the login screen. Keyboard was again working within my browsers. Reinstall drivers — Remove them from within Device Manager and restart your system. I actually fixed a few erratic mice in the past this way. 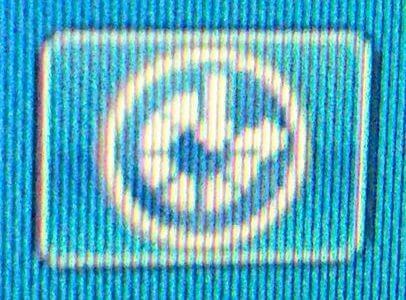 System restore was also suggested. Try to replace keyboard and/or mouse. Replace batteries in wireless devices.